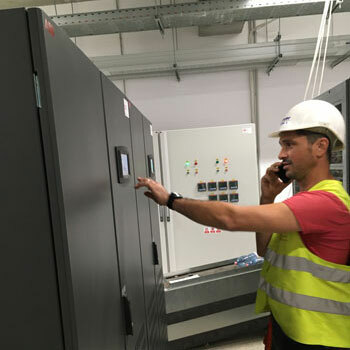 Delivered by trained engineers and support staff, Power Backup Services (PBS) offers the most comprehensive and cost-effective service plans available ensuring your power protection systems are expertly maintained on a regular basis and always ready to support your businesses load. Or ask for a personalized offer - Contact us. 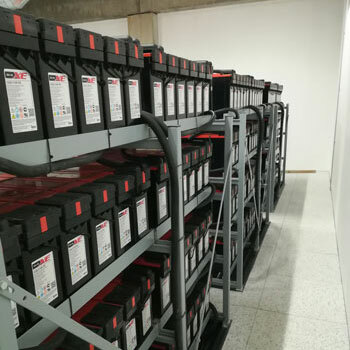 To ensure the integrity of your secure power system is not compromised, Power Backup Services (PBS) provides a comprehensive range of battery services – including battery monitoring, impedance testing, battery replacement and disposal. 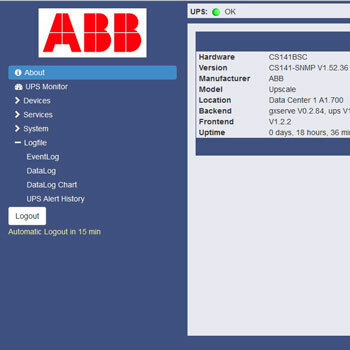 Power Backup Services (PBS) provides a range of remote monitoring and diagnostics services to provide early fault detection and prevention, including Energbat 3G Wireless – the most advanced monitoring product on the market today. 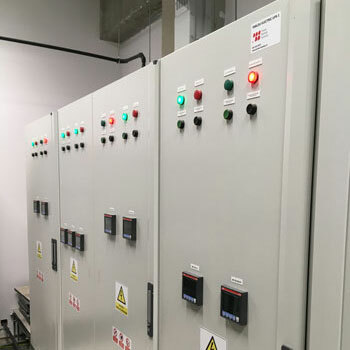 From installation and commissioning services, to black building testing and autonomy time assessments – Power Backup Services (PBS) provides a wealth of services to get you started and keep you running. 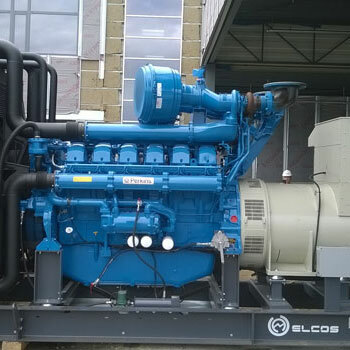 From 1 kVA of high-quality power to several MVA, Power Backup Services (PBS) can supply almost any need from stock, with the advantage of same day delivery where required.